Location! Location! Location! 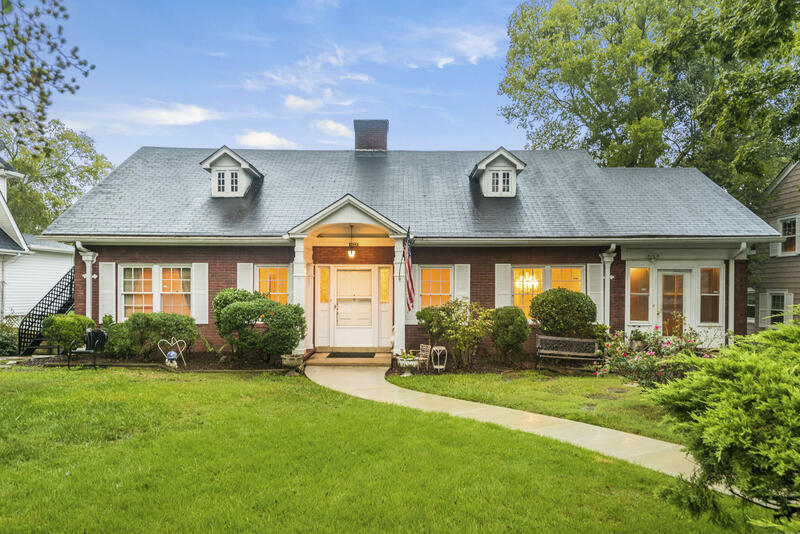 This home is right in the ''heart of chattanooga!'' you are minutes from recreational activities, shopping, and fine dining. This gem just needs a little of your tlc. It has ''good bones,'' including the original hardwood floors that are still in good condition. The bedrooms are all conveniently on the main floor. An abundance of space on the second floor can be easily transformed into a private master bedroom suite or a huge bonus room. Plus, the unfinished basement enables you to create an additional living space as you so desire. This 1930's home is habitable so you canmove in right now and gradually update room by room. An opportunity to renovate a spacious 3-level home in this prime spot is very rare! Come see it today! If you are looking to close to downtown chattanooga then look no more! 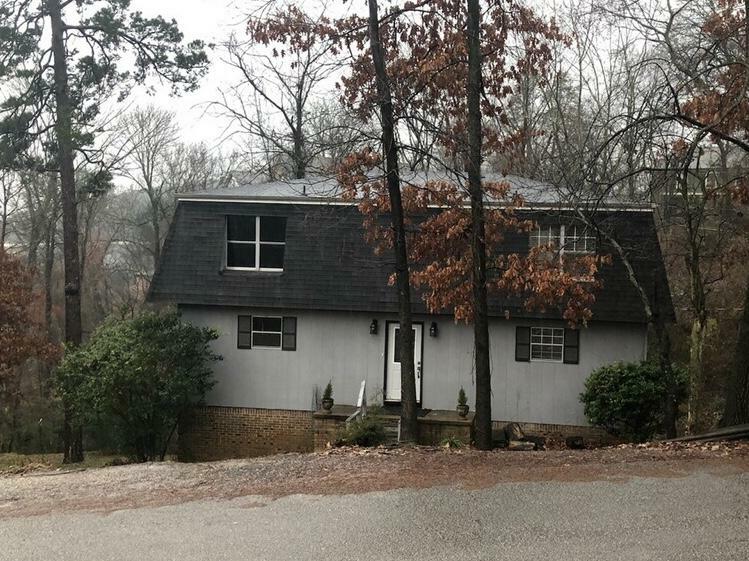 Located minutes from north shore and downtown chattanooga. 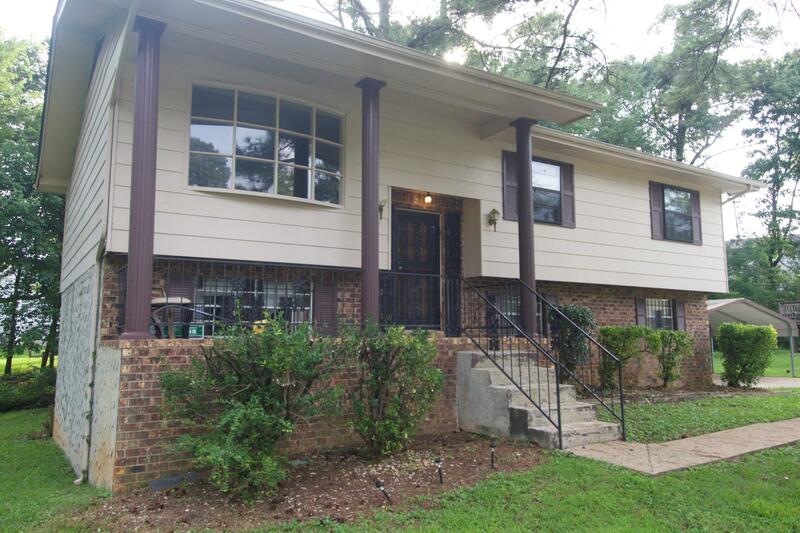 This home features 3 spacious bedrooms and 2 full bathrooms. Kitchen with oak cabinets, large living area with dining area and fireplace. Beautiful hardwood floors, plantation shutters, alarm systems, fence backyard, and a wonderful entertainment deck in the front of the home and the rear of the home. Master bedroom with built-in bookcase, and a spacious master bathroom with large closet space and shelving. 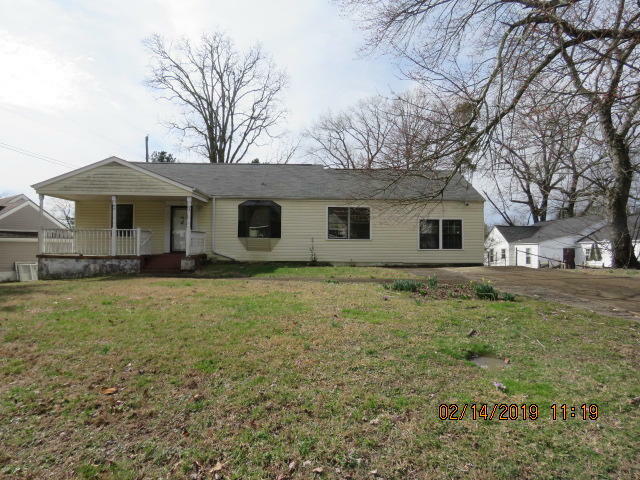 Seller has put a lot of tlc into the home by, updating kitchen, bathrooms, and exterior of the home. Seller added a new roof sept. 2018 with 40 year shingles, and a 7 year labor warranty, also, new siding with a 5 year warranty. Schedule your appointment! 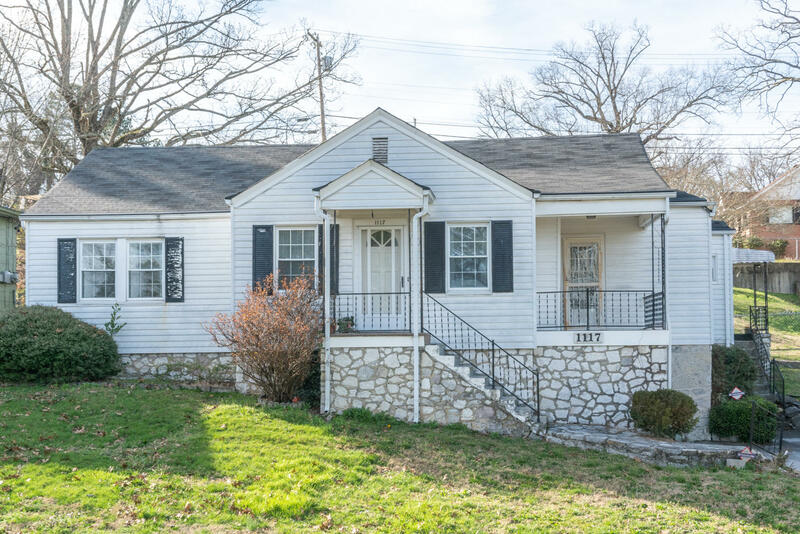 Adorable 1930's bungalow home with abundant charm. The owners has done 80% of the renovations to bring this charming home back to it's glory. New kitchen, bathroom, floors, windows, roof, hvac, and much of the electrical and plumbing has been updated. Very large lot with almost 2 acres of property. Some finishing touches, exterior paint, and back porch need some tlc. Calling all investors, flippers, and diy'ers! 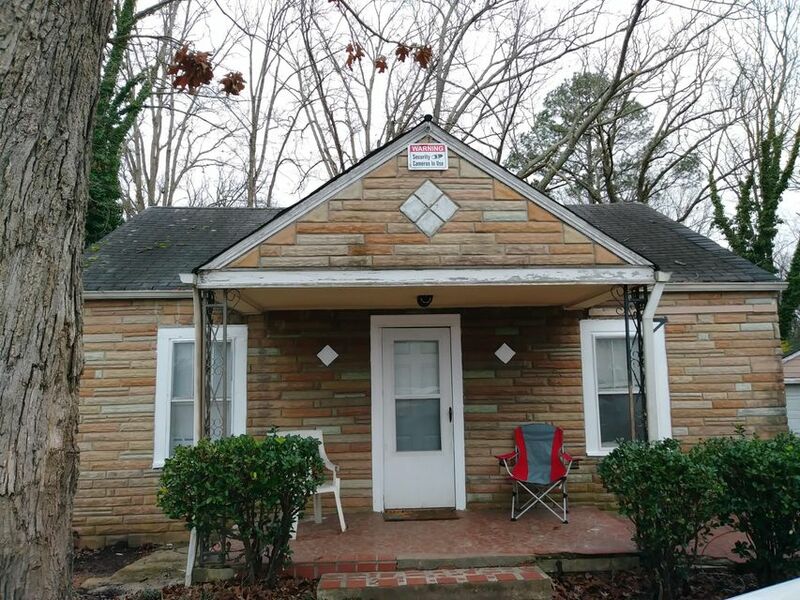 Check out this all brick cottage style home on the corner of wando dr and south terrace. Newer roof, less than 3 years old. Small, walk through galley kitchen. 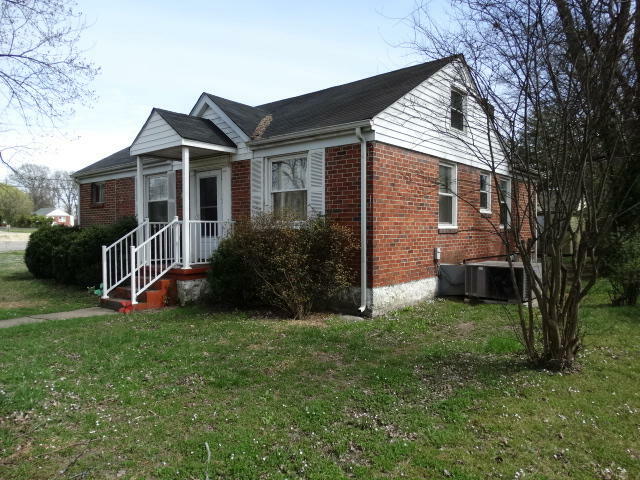 Good rental / re-sale potential with a little tlc and sweat equity. Currently tenant occupied through the end of may, call list agent for lease details and / or rental history. Being sold as is, and showing only to serious, pre-approved buyers. 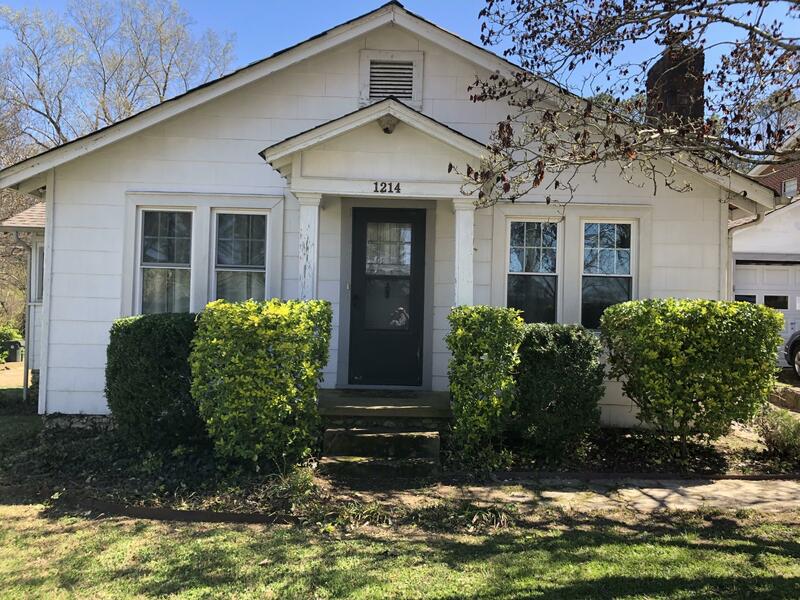 Attention all rehab addicts, here is your opportunity for a great home in a great location, needs some tlc but values are great in this area and with a little thought and time, this could be the perfect home.